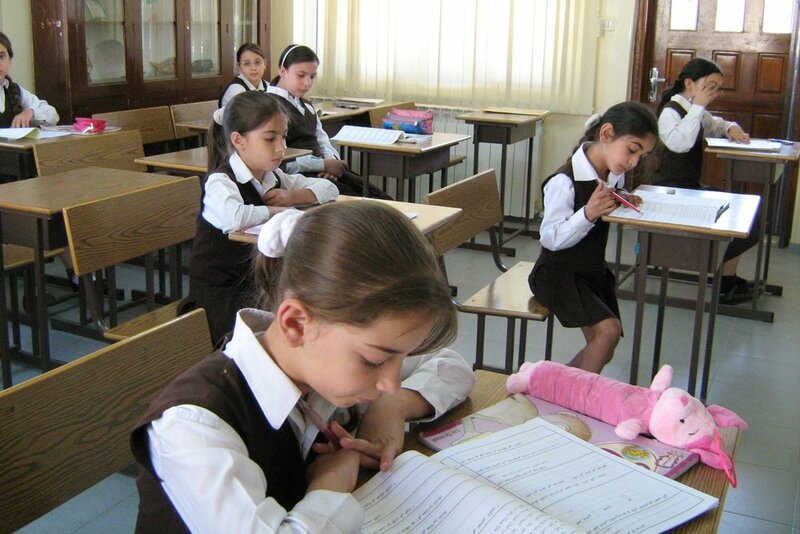 Poor children and young students in Israel and Palestine often have limited access to education. Education is key to develop an atmosphere of peace, understanding and mutual respect in a land racked by conflict. 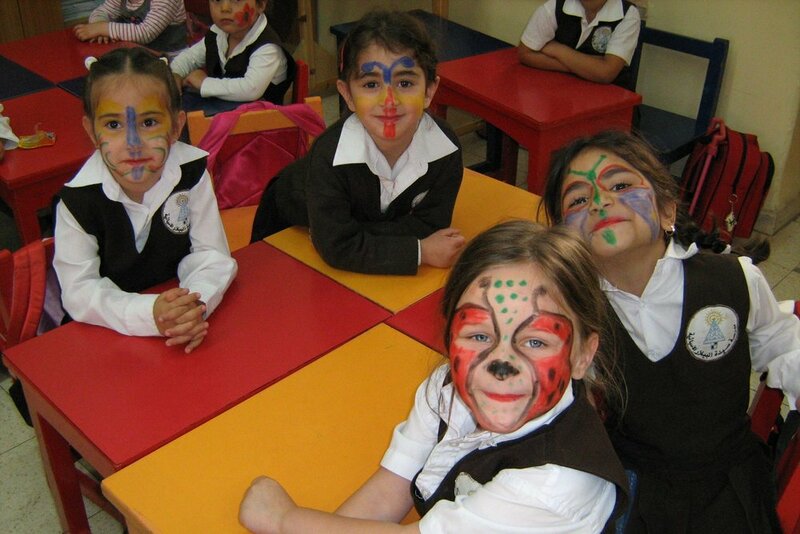 A Bridge to the Holy Land works with the less well-off schools and centers throughout the country. Our aim is to provide financial aid to those students who lack the necessary resources to attend high school and college. Through a comprehensive mentoring program, that follows up on the students' performance and development over their whole schooling cycle, we make sure that every recipient of our help acquires the needed training and skills to be able to build a better future for them and their families. Read more about A Bridge to the Holy Land here.